Rebuilding coastal fisheries to abundant levels is essential to provide for people’s health and wellbeing, a better fishing experience for today, and a healthy marine environment in the future. 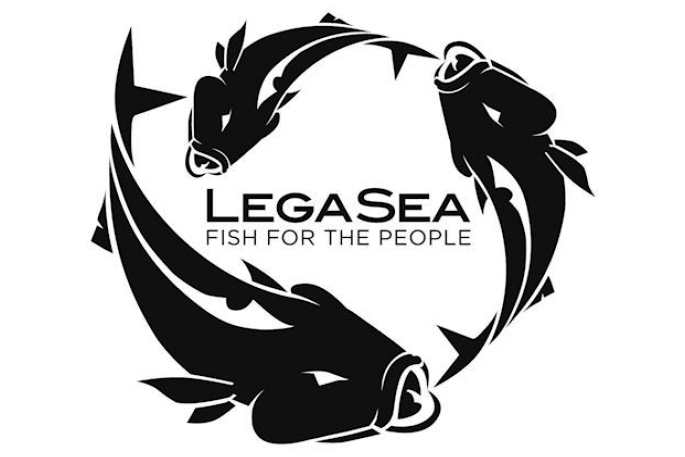 That’s the aim of LegaSea, a committed group of Kiwis working together to restore our coastal fisheries. It is a mixed team of professionals and volunteers striving for abundant fisheries, a diverse marine ecosystem, and more fish left in the water for future generations. LegaSea was established in 2012 as a not for profit organisation. It is a subsidiary of the New Zealand Sport Fishing Council, which works with a range of organisations to advocate for change. 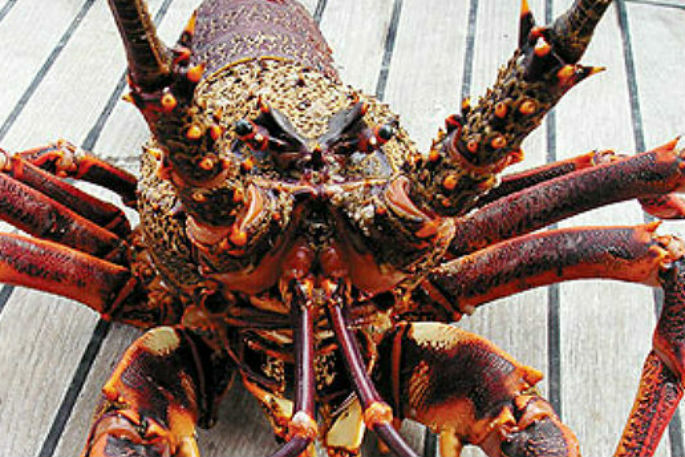 This work is particularly important for the Bay of Plenty which has seen a dramatic drop in productivity and fish abundance due to decades of bulk harvesting using damaging bottom contact methods such as trawling and dredging. Purse seining surface schools of fish has depleted once-abundant stocks. How is this work funded? LegaSea’s work is funded through public donations. A host of generous business partners assist with LegaSea’s running costs. The Tauranga Sport Fishing Club has its HQ in Keith Allen Drive, Tauranga. It has hosted a variety of events for LegaSea and is an active fundraiser for the cause of more fish in the water. Club President Deryk Nielsen is a strong LegaSea supporter and has been an executive of the New Zealand Sport Fishing Council for a decade. His passion is offshore game fishing. 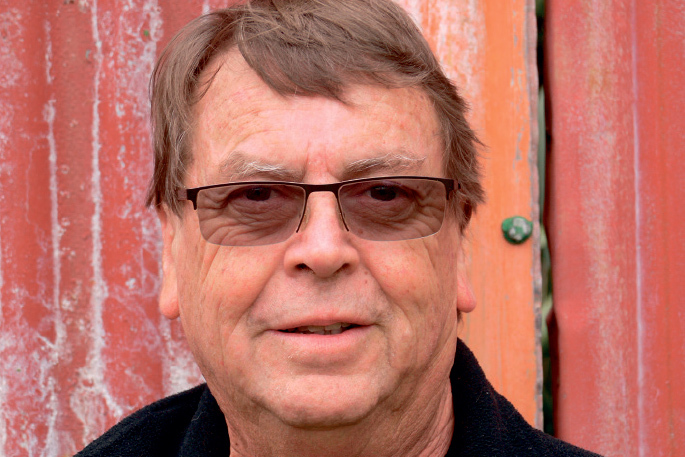 Deryk is an active advocate for local issues, working closely with representatives from the Coromandel, Waikato and eastern Bay of Plenty clubs to achieve better outcomes for local fisheries. He was instrumental in launching the successful 2013 Save Our Snapper in the Bay and more recently the Time Out For Tarakihi campaign. Mixing Deryk’s good nature with support from the New Zealand Sport Fishing Council and a lot of hard work by a local team, there are now constructive conversations between game fishers and purse seine interests to try and reduce conflicts on the water. Talks are ongoing. Being the humble man that he is, Deryk always puts his success down to good team work. LegaSea is pleased to have Deryk working hard for fishing interests in the Bay of Plenty. LegaSea wants you to get on board. LegaSea wants to power you up with new knowledge and then have you share that info with family, friends and colleagues. Please sign up to receive digital newsletters and learn more. Donate or become a regular contributor LegaSea Legend. Get others involved – share our Facebook posts. Join the team - find out how to get more involved.